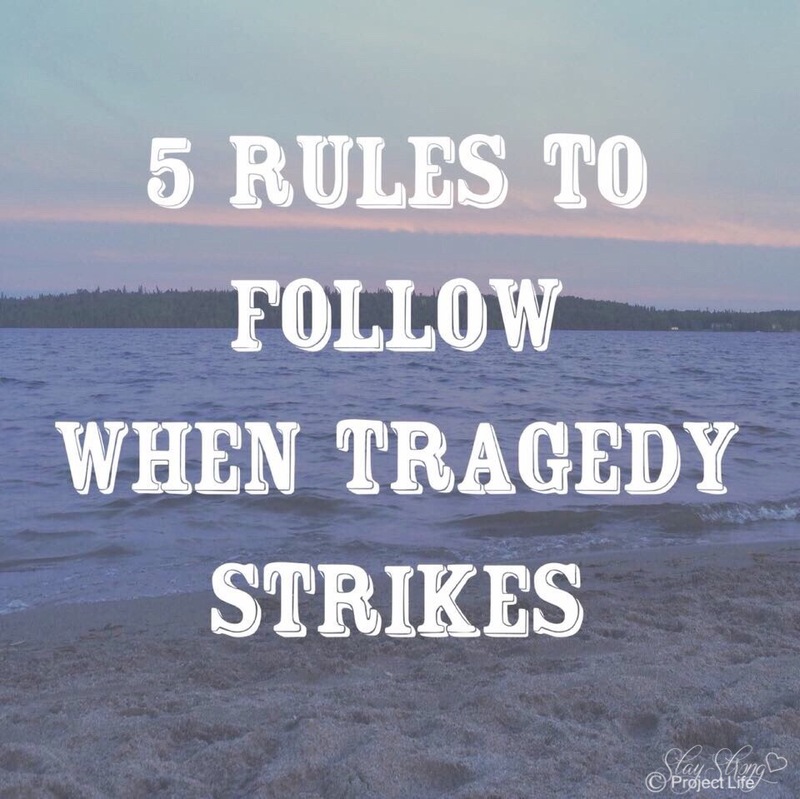 Tragedies happen when it’s least expected and can be quite traumatic. People react in different ways, often as instinct rather than taking the time to be mindful about our reactions and how they may affect others, especially the people affected by the tragedy first hand. After losing a friend yesterday and experiencing another trauma, I felt the need to remind people of how their actions and reactions can deeply affect others following a tragedy. 1. HELP THE PERSON IN TROUBLE. It is everyone’s responsibility to help! This sounds simple but isn’t always easy to do. Take a deep breath and try to stay grounded. Call 9-1-1 immediately or help the person who placed the call. If they ask you do something, don’t hesitate as there is a reason they are giving instructions. Those seconds of hesitation could be very costly. 2. KEEP THE CROWD TO A MINIMUM. No one wants people to witness them when they are vulnerable. Crowds tend to gather because people are curious to know what happened. Be mindful of how the victim(s) may feel and put yourself in their shoes. 3. OFFER SUPPORT TO WITNESSES. When you see people in shock, offer to help rather than be an observer. If you are not helping, your presence in unnecessary and probably unwanted. Something as simple as providing tissue and a drink of water goes a long way. Offer to call a support person for them. 4. KEEP INFORMATION PRIVATE! Nothing upsets me more than reading inappropriate posts on Facebook that can be very upsetting to people who know the person affected, especially family. Be mindful when asking questions or posting names as it takes time to notify family. Details about an incident should NEVER be shared on social media sites (unless it’s family choosing to). Be respectful!!!! 5. CHOOSE YOUR WORDS WISELY. Be mindful of what you say as stories get turned around very quickly. It’s sad when rumours get started. If you are uncertain of details, be truthful in what you know, and if you aren’t sure what happened, say so! Rumours cause even more pain. When Bella passed, the rumour around town was that it was Hudson, not Bella, and that he drowned in our pool. People turned that into me being a neglectful mother and not properly supervising my son. There was no pool or neglect involved and it was quite disgusting to hear. If you have nothing supportive to say, don’t say anything at all. Curiosity does not equal support so again, please be respectful! To anyone affected by trauma, please seek professional assistance as required and speak to someone you trust about the incident as soon as possible. Be gentle with yourself. Self-care is very important. I am sending so much love to everyone affected by tragedy and trauma.